Indulge yourself night after night with this 500 thread count sateen collection of linens. 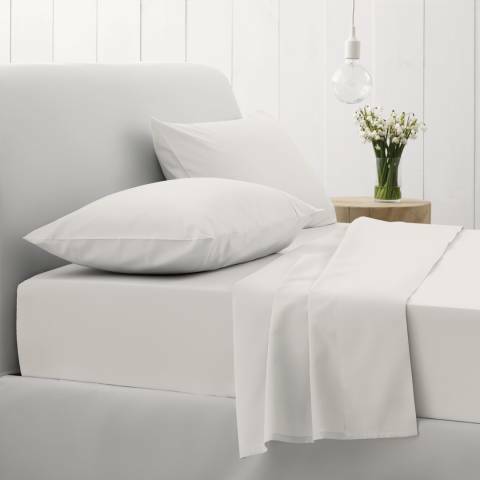 The combined properties of beautiful fine-spun 100% cotton yarn, a super-smooth sateen weave and a 500 thread count create a range with a super soft drape and a gleaming finish. Luxuriously comforatable yet perfect for everyday use, this range is easy-care so may be line or tumbled dried. Combine the full range of duvet covers, pillowcases and sheeting to complete the lavish feel.